Five hundred email relays in an hour i.e. 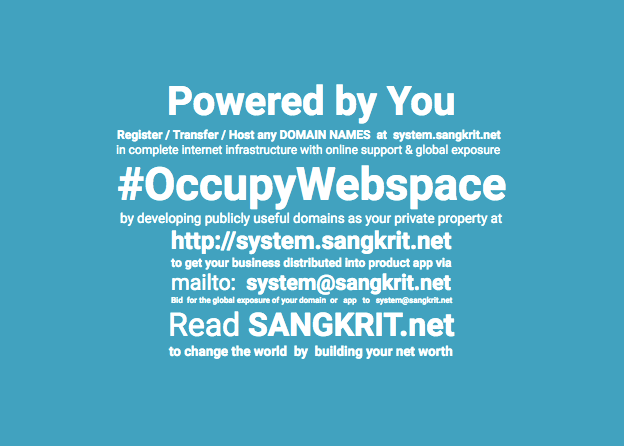 twelve thousand emails in a day is the new limit of web hosting options at SANGKRIT.net. SMTP relay also known as email relay is a protocol that allows email to be transmitted through the internet. It is used for collecting email from the sender and delivering it to the recipient’s address. Configuring an email system or email marketing platform is of no use until and unless your server supports a sufficient number of SMTP relays. SANGKRIT.net now supports emails relays with a limit of 500 emails per hour that means 12,000 emails in a day on all hosting options excluding Managed WordPress. So that you can accept contact form messages and respond to them via your email account without worrying about the email sending limit. The limit is bigger than all other email options, both free and premium. Email Marketing platforms for running legit newsletter system are so much costly these days, but now you can have your own without worrying about any additional recurring platform cost. You can use these relays to run your webmail system on your domain to create and use multiple email boxes as name@yourdomain.com. You can also run a legit newsletter system using PHPlist or similar software at SANGKRIT.net hosting.